With everything there is to see in Spain, there’s never been a better way to see it. 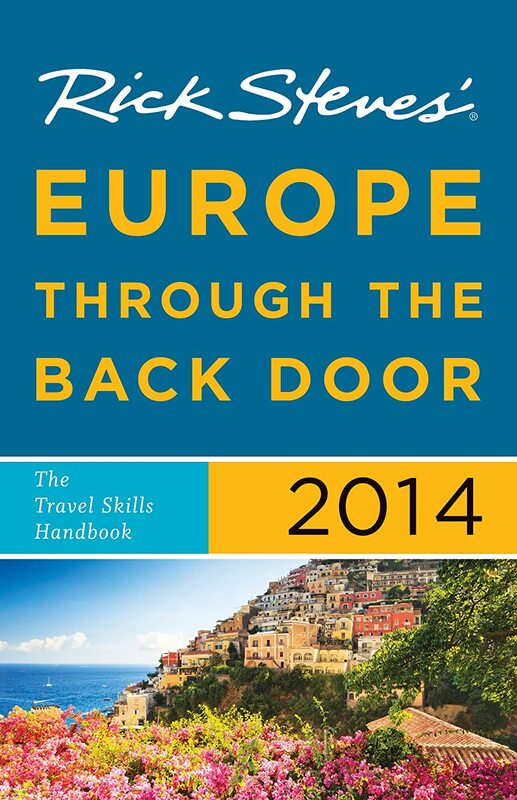 The Eurail Spain pass from Rail Europe provides unlimited train travel throughout Europe’s third largest country. From the world-renowned Mediterranean beaches of Costa Del Sol to the lively nightlife of historic Seville. From the Picasso Museum in Barcelona to the Monastery of Montserrat. Not to mention the wonders awaiting you in the Spanish capital of Old Madrid. Yet it only seems fitting that in a country famous for its indulgent siestas, finding your way around should be just as stress-free. 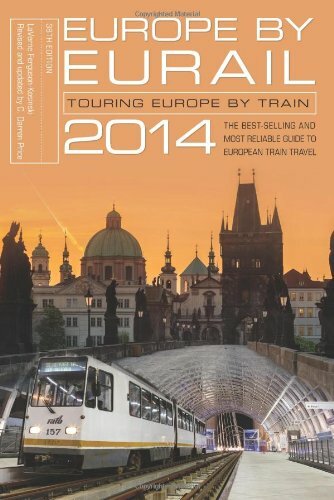 Train travel allows you to make your own itinerary, and with the help of Rail Europe planners, perfect it.